For you to get a better picture of us, it is time to tell a bit more about the project that leads to the creation of our company, GoodLife Technology. It was called “The Glider”. It was a full richly detailed video game developed from an idea to find out what happens if we bring a game to a hospital world. It was developed together with Carea, Kymenlaakso Social and Health Service, in South-East of Finland. The glider was designed for stroke survivors who needed to activate their core muscles to learn to walk again. 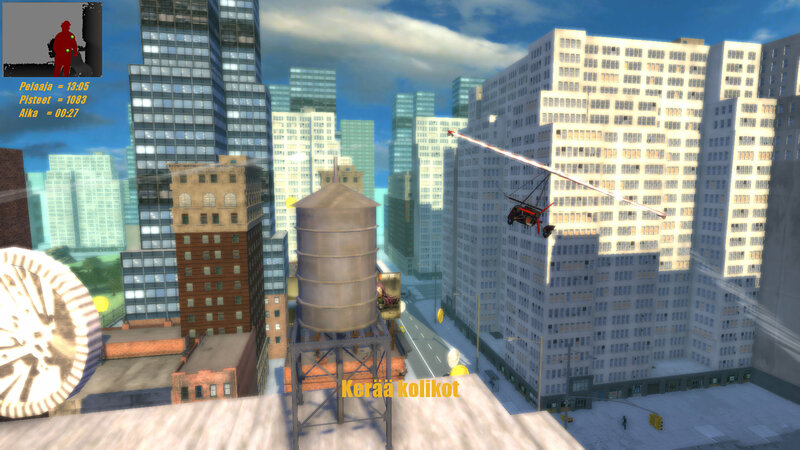 The controlling device of the Glider was peoples own bodies where the movements were sensed by the Microsoft Kinect for Xbox 360. 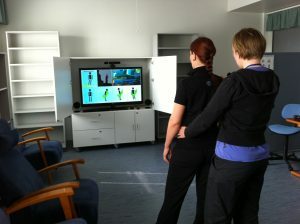 The controlling movements were chosen and designed by Physiotherapists and Neurologists of Carea.